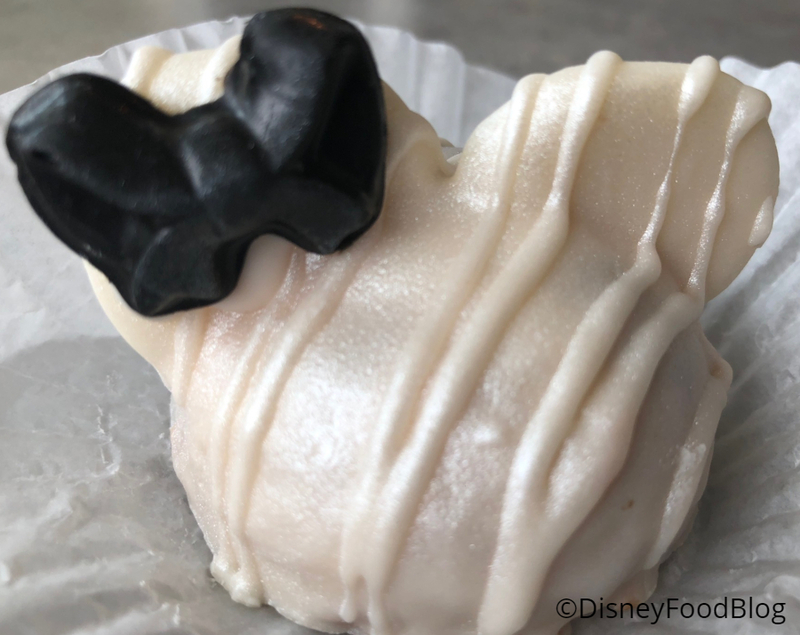 We’re no strangers to Mickey and Minnie Ear treats at Walt Disney World, and we love when a new take comes out on an old favorite! 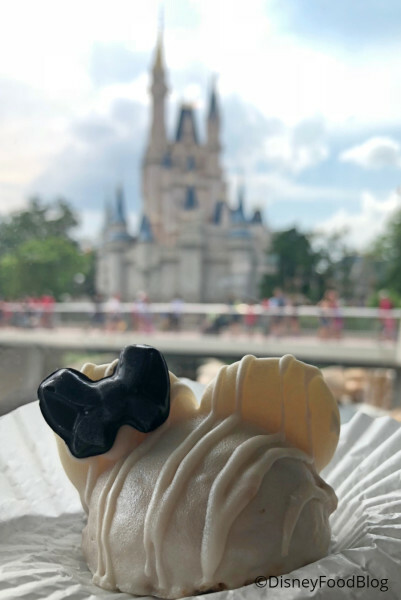 That’s the case with these new Minnie blondies! We first tried them wayyyyyy back in 2012, when Chocolate Brownie reigned supreme. 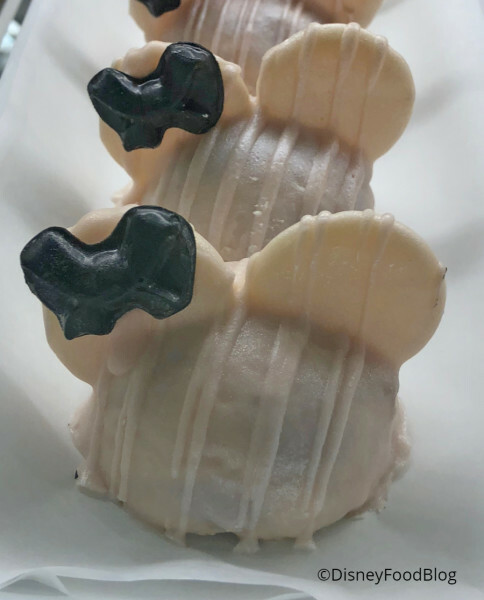 And we recently spotted these Blondie and Strawberry Brownies at Panchito’s Gifts and Sundries at Disney’s Coronado Springs Resort. 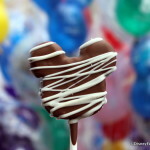 And good news: Minnie and Mickey Ear Brownies are popping up all over the World. 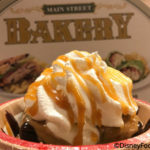 We found our Blondie Brownie at Big Top Treats in the Magic Kingdom! 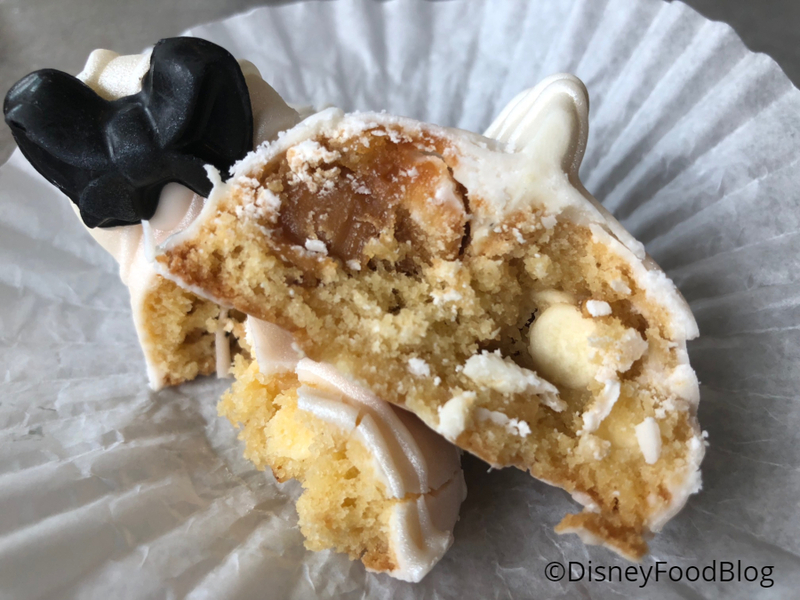 Inside the pretty exterior is a caramel-flavored Blondie with white chocolate chips and (I THINK!) macadamia nuts. The combination of add-ins is tasty and provides some nice texture, making the Blondie more than one-note. 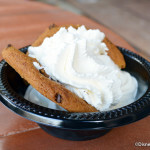 Are you a brownie or blondie fan? Let us know which flavor you want to try in the comments below! 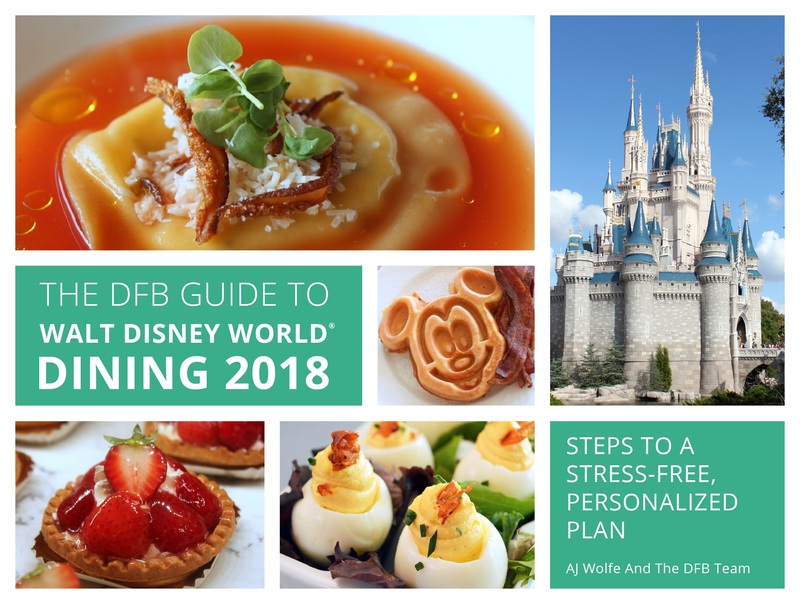 « DFB Video: The BEST Things That Happened To Me in Disney World Last Week! Looks good, what’s the strawberry like inside? 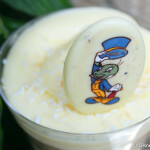 That looks so yummy!!! 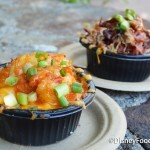 Definitely gonna hop over to Coronado next time I visit the parks to give it a try. 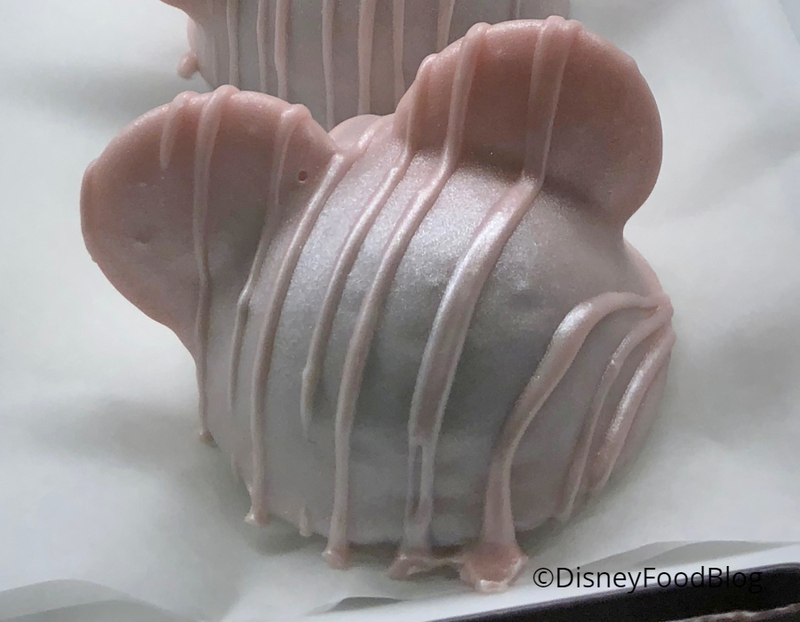 Alex, they’re starting to show up in lots of confectioneries — AJ got hers at Big Top Treats in the Magic Kingdom! So hopefully you can snag one without an extra trip.